This story was updated on 12/4/2018 at 9:29 a.m. PST. 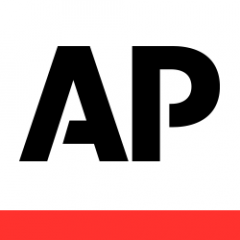 SALT LAKE CITY (AP) — Utah Gov. Gary Herbert has signed into law a compromise agreement that guaranteed legalization of medical marijuana but has sparked concern that it creates too many hurdles for patients trying to access the drug. 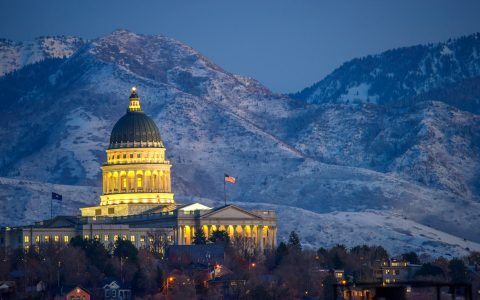 Lawmakers in the conservative state passed sweeping changes to a new voter-approved medical-marijuana ballot measure on Monday under a planned compromise that secured the support of the influential Mormon church but has sparked a backlash from advocates. 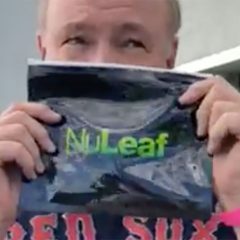 It’s not a drug you idiot, it is a plant with wonderful benefits CBD marijuana will never get you stoned even if you smoke a pound of it, but the THC kind that’s another story. 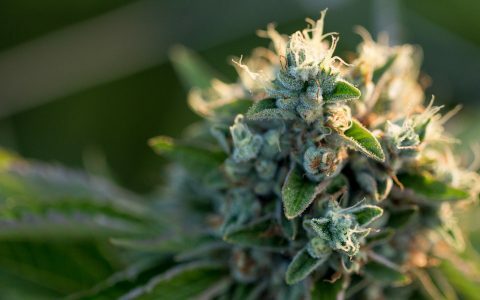 Good THC is like taking a trip and not leaving the farm. But why am I telling you all this because your not educated enough to understand the differences between CBD and THC, you lawmakers are real stupid aren’t you. Always know the facts before you put your foot in your mouth. Hey Utah, you guys need to do your homework! Your ignorance to reality and lack of knowledge on the subject is troubling. I would suggest you open your fragile egg shell minds and do some real, HONEST research! You do know what the word honest means, don’t you? A. MUCH more education needs to be implemented for all of those who oppose. This isn’t about “getting stoned” people. This is about providing God’s natural solutions to a large public who are crying out for relief! And they need it! B. Watch and see how this unfolds between now and the next voting session. Legislators will be getting voted out of their position if they don’t dig in and learn! Politics and common sense don’t always go hand in hand and this is a perfect example of that. C. Utah controls 100% of all alcohol sales. Each and every year they break last years record of alcohol sales revenues. 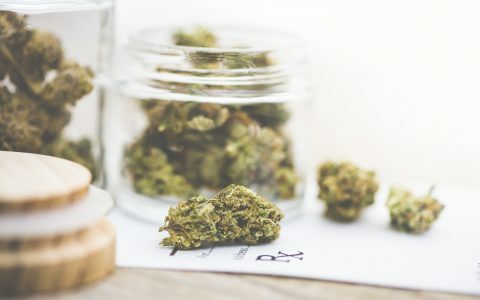 Mark my words, they’ll jack up the price so high (on medical pot) that it’ll become unaffordable to many, and at the same time they’ll be raking in more money than they ever projected from the people who can afford it! 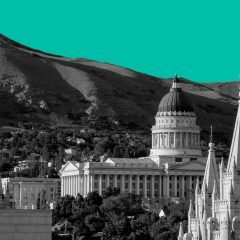 D. Once the “State of Utah” realizes the money they’ll be making, things will tone down a bit. Then (and only then) they’ll begin seeing things differently. Not because of the wonderful benefits that patients are experiencing …. oh NO! They will begin to relax since there’s a sizeable profit attached to the project. E. ENOUGH ABOUT “THE CHURCH”! I don’t give a _ _ _ _ what “the church” thinks and hey, “THE PEOPLE” have spoken! Many of which are in fact LDS individuals. 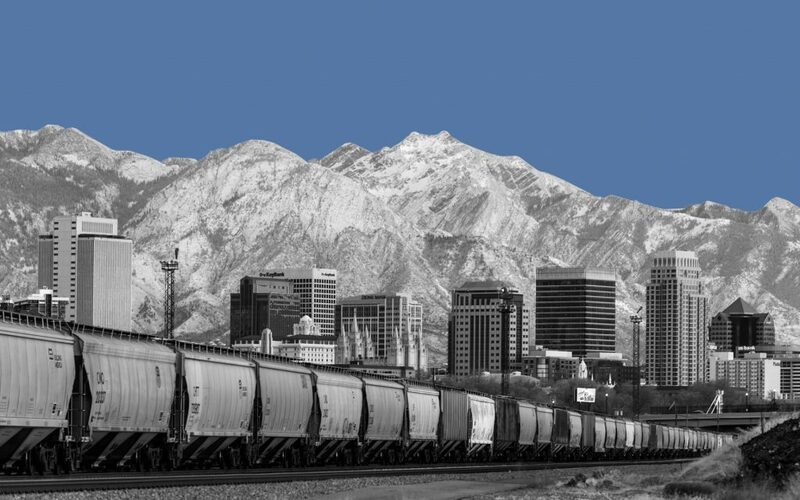 F. Most people do not know the good LDS Brethren Used to have their own beer manufacturing plants in the good old days. It’s true … look it up! G. Utah has some of the highest rates of “opioid abuse” within the nation! Is it possible the LDS folks are taking OPIOIDS in place of a natural substance? Is it possible for someone to overdose and die from medical pot? Okay I think we all get the point by now. In closing may I say my severely grown adult son benefits from CBD from a marijuana strain called Medi Haze. I personally process this and provide it for him. It has made WONDERFUL differences in his sufferings! Being 35 years old he has suffered enough! And as Mr. Gerus stated in the posting below, CBD POT WILL NOT GET YOU HIGH! It’s a fact people. 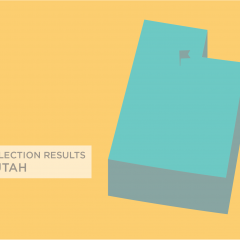 Political ignorance factors heavily within this state called Utah and unfortunately, the LDS Church has a lot of influence. Although, the good church and their LDSisms will ultimately lose to this movement. This has nothing to do with religion … does it?? ?